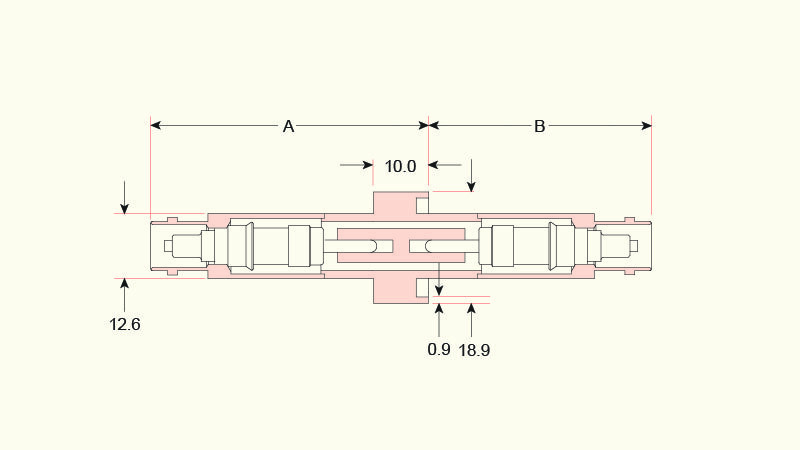 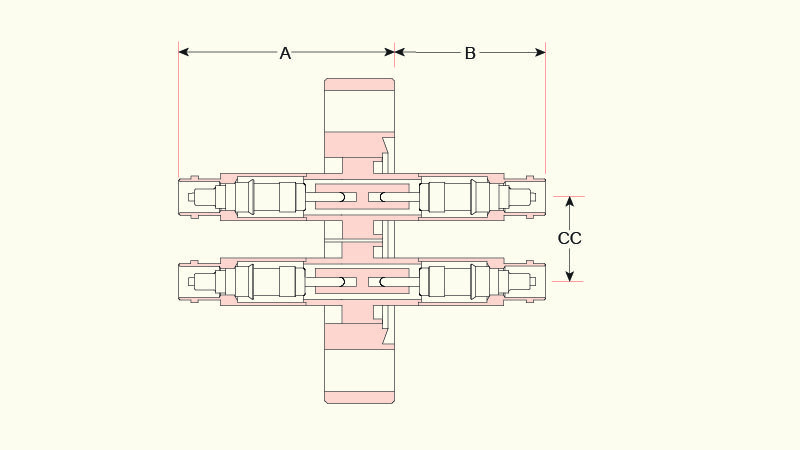 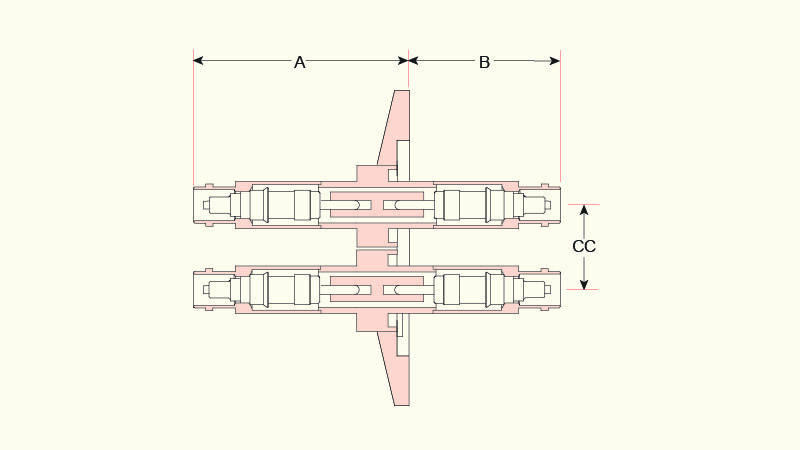 • Industry standard bayonet connector. 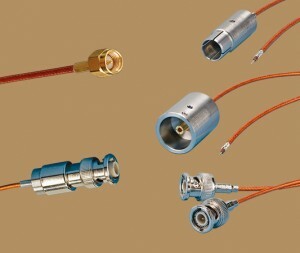 • In-Vacuum connectors and cables available. 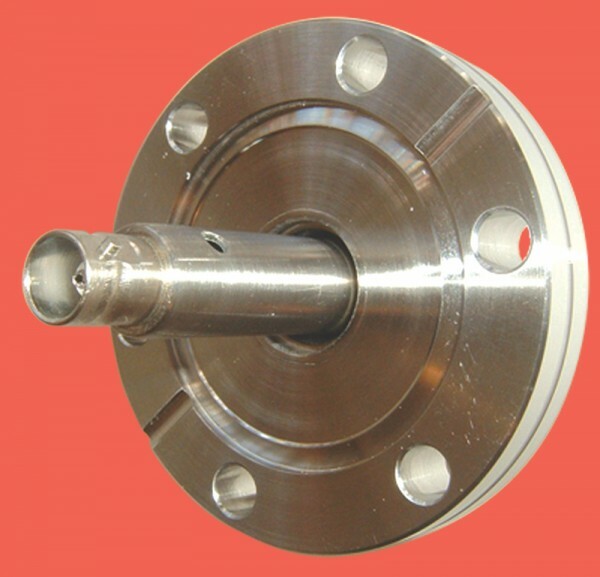 • 4GHz, 50Ω version available, please call sales office for details.